Stuxnet, which went through years of development between its initial creation and eventual deployment, required rigorous levels of approval and government oversight before its launch. The weapon was treated as significantly different from conventional weapons and featured an approval process similar to those reserved for nuclear weapons. President Obama himself had to personally authorize the attack. That approval process is changing. This past month, buried beneath an ant mound of political scandal and news cacophony, President Trump set in motion a plan to gut Presidential Policy Directive 20, an Obama-era policy limiting the use of destructive offensive cyberweapons like Stuxnet. What exactly will replace PPD-20 remains clouded in uncertainty, but one thing seems clear: The military’s gloves are off. Without PPD-20, the U.S. military can now use hacking weapons with far less oversight from the State Department, Commerce Department, and intelligence agencies. A paper released earlier this year by U.S. Cyber Command, the hacking arm of the U.S. military, outlines a proposed policy of increased military intervention, and paints a landscape of nations under constant cyberassault. It’s not a stretch to say the removal of PPD-20 may fundamentally restructure the way America conducts war in cyberspace. Whether or not that is a good thing depends on whom you ask. 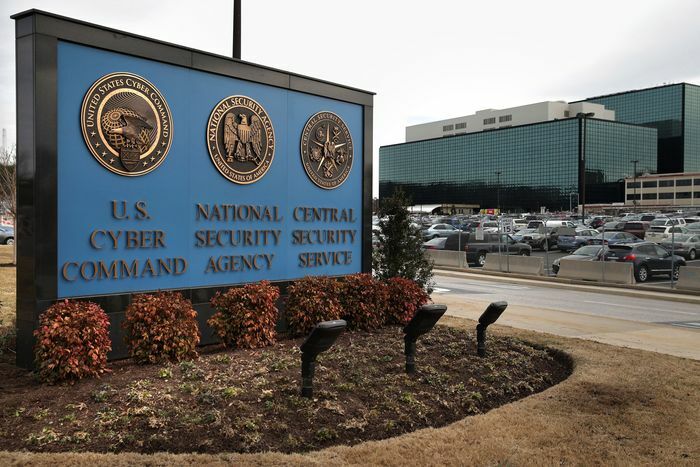 “What this is all about is streamlining the process and giving the military permission to use cyberweapons under certain circumstances without having to go through a cumbersome process of coordination with all the different agencies,” former Navy Captain Gail Harris says. In conversation, Harris, who was involved in cyberdefense for the Department of Defense, echoed the arguments laid forth by Cyber Command in its paper. In that document, Cyber Command describes cyberspace as an “active and contested operational space in which superiority is always at risk.” Whether you like it or not, Cyber Command argues, we are currently engaged in a persistent war of code with adversaries continuously attacking and entrenching themselves deep in American networks. The brisk nine-page document details a world under constant subversion. These “persistent threats,” Cyber Command argues, require swift and aggressive military responses in kind. Be they Russian and Iranian state hackers, terrorists, or hacktivists, the document blames bureaucratic red tape and political hand-holding for much of America’s recent cyber woes. “We cede our freedom of action with lengthy approval processes that delay US responses or set a very high threshold for responding to malicious cyber activity,” the vision statement reads. If Cyber Command has its way, it will also be able to transition its fundamental role from defense to potentially more offensive campaigns. Cyber Command says it wants to “expand the military options available to national leaders,” and “defend forward as close as possible to the origin of adversary activity.” The move follows a recent trend by officials geared toward strengthening Cyber Command and granting it far more offensive capability. 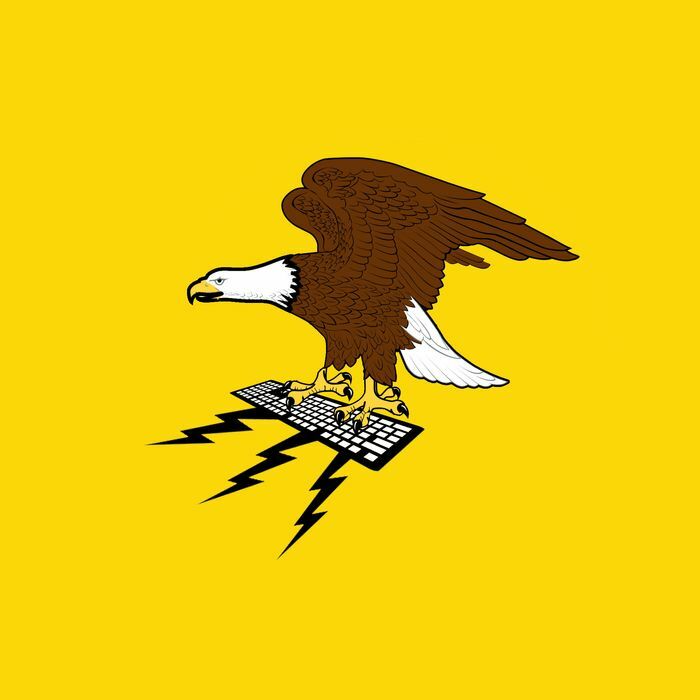 While anyone losing hair over election hacking, foreign manipulation, and electrical grid vulnerabilities may take some solace in sharpening the military’s cyber teeth, the prospect of a perpetual online war could come with serious, sometimes unforeseen, consequences. Though agreeing that changes to PPD-20 were needed, Healey said the “friction” between the military and the government over approval processes act as a force for good. In addition to the issues of oversight, another problem arises through the complex nature of just how these digital weapons work. Cyberweapons and hacking tools on the state level differ widely from the air strikes, tanks, and fighter jets of conventional war. Unlike roaring battlegrounds, networks transcend the geographical bounds of nation states. Militaries can, and do, launch attacks from other countries, purposefully muddying attribution attempts. Distinguishing between a hostile enemy and a civilian on their computer bemuses traditional military logic even further. What may begin as a targeted military strike in cyberspace can quickly amplify into a tsunami of code crushing anything in its path. This is not just theory; we have proof. Last June, Europe witnessed what happens when a cyberweapon loses control. As a recent Wired story describes in detail how NotPetya, a cyberattack that was intended as a show of political force against Ukraine by the Russian government, quickly hopped borders and dealt over $10 billion in damages around the world. Over 300 Ukrainian companies were hit in what one Ukrainian man described to Wired as “a bombing of all our systems.” Nearly 5,000 miles to the west, Maersk shipping containers were left stranded in New Jersey. The code cared little for international borders. Others in support of less restrictions, like Richard Harknett argue in favor of the U.S. attacking enemies before they ever reach American networks in the first place. “Previous U.S. approaches ultimately left the U.S. playing ‘clean up on aisle nine,’” Harknett wrote. Maybe. It’s certainly true that, at least on the public level, where and when the U.S. will take on enemies with code remains shrouded in secrecy. It also may be true that a show of cyber teeth by the U.S. military could intimidate enemies and send would-be attackers meekly cowering over the prospect of finding themselves on the receiving end of a cyber equivalent to Hiroshima and Nagasaki. But another less palatable possibility may exist. A ramping up of aggressive U.S. attacks could, according to Healey, have just the opposite effect, and encourage others to step up and match that escalation with even greater force. Several rounds of this back and forth, and the not long specter of a Cold War era arms race runs the risk of resurrection, this time through lines of code and paid trolls. In its vision statement, Cyber Command attempted to jump ahead of criticism, and denied claims that it is “militarizing” cyberspace. Even if it’s not, top members of the U.S. government have signaled they are. At a national cybersecurity conference in July, Vice-President Mike Pence made clear the government’s focus on offensive attacks. Most security experts agree with some of the major points issued by Cyber Command and by government officials like Pence. Attempts at interference and disruption online have changed, and the need for updated rules and procedures to deal with these issues need to evolve as well. Allowing the military a clearer, faster protocol for dealing with attacks sounds wise, but just where the limits are remain unclear. The Cyber Command vision statement is just that — a vision. Academics critical of the PPD-20 rescinding, like Stanford cybersecurity experts Herb Lin and Max Smeets, are calling for greater clarity. In terms of actual policy decision and accountable legal frameworks, the Trump administration and the military remain relatively silent — at least publicly. However unlikely the thought of the U.S. launching a successor to NotPetya may be, without clear language specifically limiting these types of weapons, it’s difficult to predict what safeguards are in place to prevent that situation. The rescinding of PPD-20, regardless of what may replace it, signals a watershed moment for how the United States engages in cyberwarfare, who it is willing to target, and what methods it is willing to use.